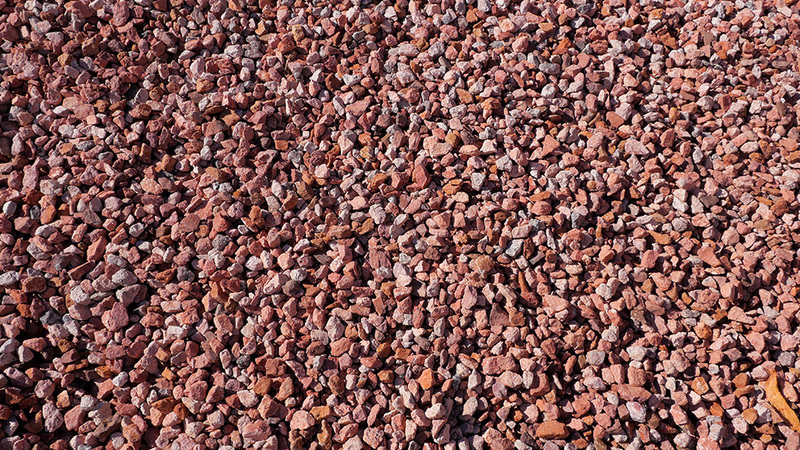 Apache Pink features light-toned stones mixed with darker shades of pink. The blend shines in the sun, giving a more decorative look to desert homes and buildings. The 1/2" blend is easy to shovel and can be thinly spread across large yards. 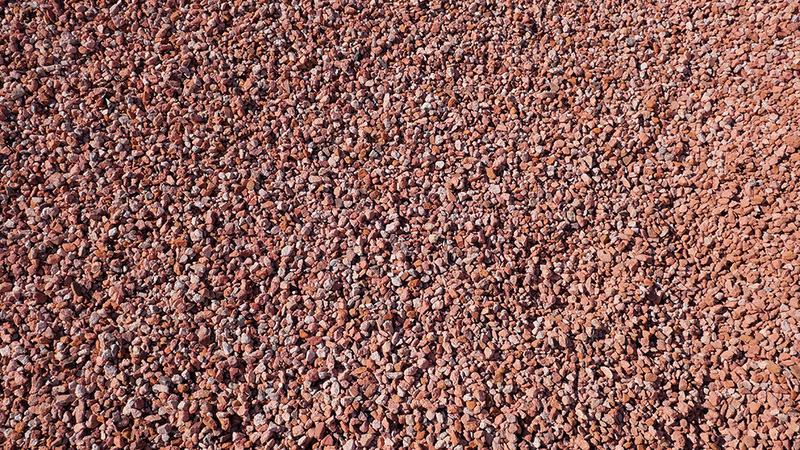 MDI Rock can deliver Apache Pink by the ton locally or to homes across the United States.